The prestigious 22nd annual 2016 World Sake Challenge took place at the Tastings.com lab this June after Sake entries poured in to be blind tasted and reviewed by the Beverage Testing Institute's panel of professional sake tasters. Eleven gold medal Sakes and one very rare platinum medal Sake were awarded this year, making 2016 an extremely high quality year for sake. Sakes were tasted in flights by category, each sake vying for a place in the coveted merit round. The Sakes were meticulously tasted and rated on quality, taste, and food pair-ability. Judges included Tona Palomino, one of Chicago’s premier food and drinks professionals who is Sake Portfolio Director for Tenzing Wine & Spirits, which sells fine Sake throughout the Midwest. He was joined by Larry Mechanic a Sake consultant and Certified Sake Professional, Erin Drain Sake Portfolio Manager for Cream Wine Company and Tastings.com's director Jerald O’Kennard, a 20-year tasting veteran and noted sensory expert. Meet the judges here. Kenbishi Brewery, the 5-century-year-old Sake company from Kobe, Japan was awarded the highest medal for its 96-point rated Mizuho Junmai. Its stellar review noted, “major umami meaty aromas with beef bouillon and marinated mushrooms that brings a suitcase of umami to the party.” Kenbishi is one of the oldest consumer brands with its logo recognized in Japan since 1505. Also highly-awarded were Okunomatsu Tokubetsu Junmai (95 points), Mizbasho Ginjo (94 points), Yaegaki “Mu” Junmai Daiginjo (93 points), and Ichishima Junmai (93 points). See the complete list of winners here. You can also learn more about Sake, its categories and types of brewing processes in the Tastings.com 'About Sake' section here. Since 1981, Tastings has created tens of thousands of reviews online for wine, spirits, and beer to help consumers buy and try quality brands. Tastings.com’s foundation is a professional blind tasting and review. They experience products by taste, sight, smell and touch. Highly organized beverage tastings are conducted in its Chicago offices and tasting lab to control any external factors and maximize judges' concentration. 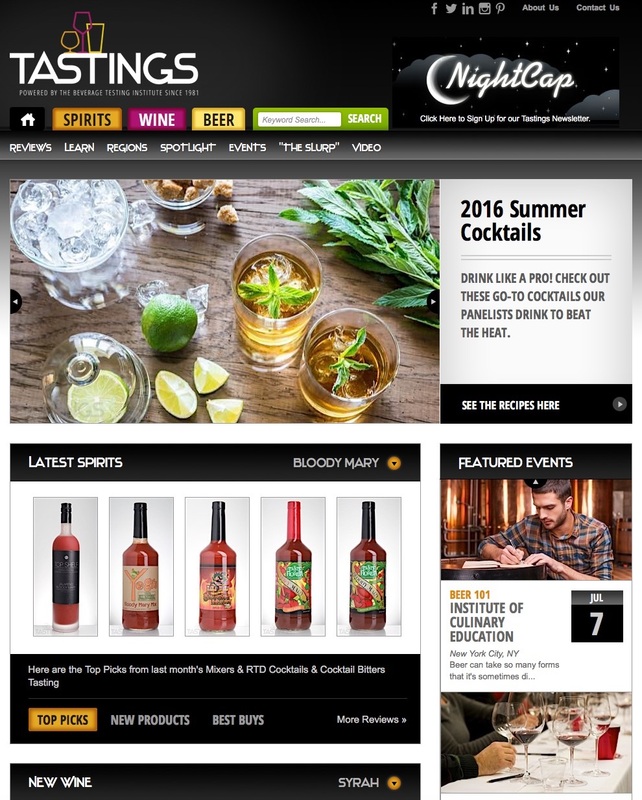 Every month, Tastings.com features a new category of alcohol reviews with special focus on top rated, Best Buy, and new products. This ongoing review creates fresh content that consumers love to engage with and provides sales and marketing support for beverage brands. Enjoying over 36 years of success and community in the drinks market, find out more about Tastings.com. 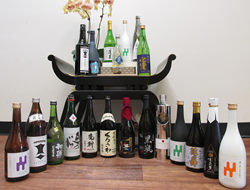 If you are a member of the beverage industry, see how to get a Sake and other beverages reviewed here.